The release date of ‘One Punch Man’ Season 2 is yet to be revealed and anime lovers are eagerly looking forward to it. The studio has not disclosed any storyline for the second season of the Japanese superhero parody webcomic but this does not hint that the showrunners and producers are not working on it. The buzz surrounding ‘One Punch Man’ Season 2 is always creating headlines as fans have not stopped formulating theories about the anime series. 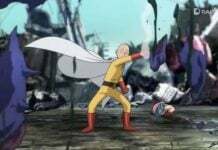 A recent update on the storyline suggests that the extremely overpowered superhero, Saitama will have to confront multiple antagonists in the upcoming season and this is going to be a big challenge for him. 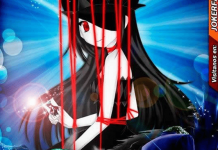 One big possibility is that the series may be viewed in its original language (i.e. Japanese) and in dubbed English for the non-Japanese viewers. 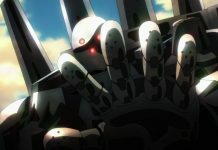 The recent spoilers surrounding ‘One Punch Man’ Season 2 suggest that fans will be highly surprised to see the Monster Association that will consist of very powerful members. Saitama will have to fight with these highly dangerous monsters and the most surprising part of it is that each monster’s power will match or even surpass the protagonist’s power. And if this comes true, the series will be much entertaining to see how Saitama gets to triumph over these powerful villains. 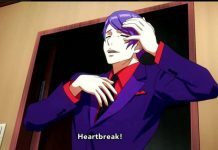 As far as the release date of the second season is concerned, Blasting News states it is expected to be released anytime in 2018. 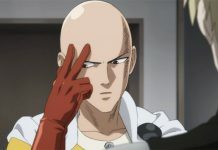 The site also reveals that the upcoming episodes of the second season will probably focus on the genealogy of Saitama and also he might develop his powers through that. 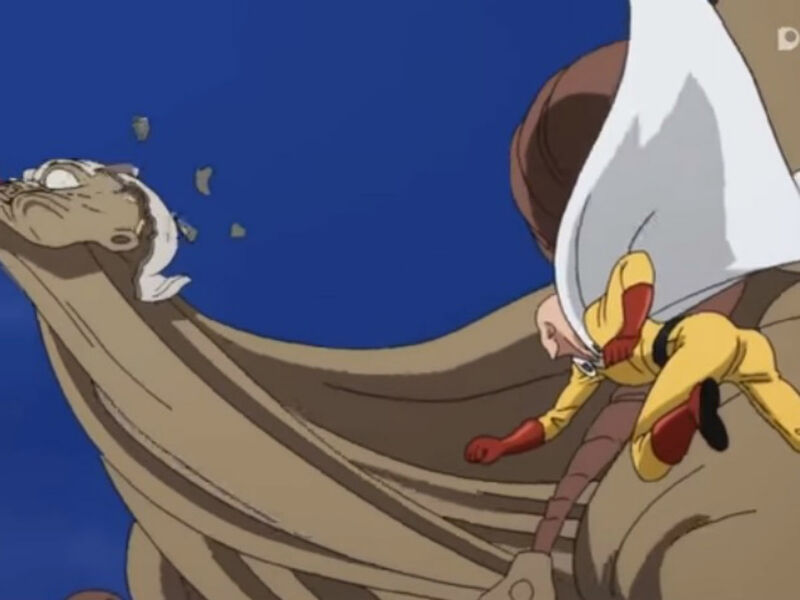 We had seen in the first season of ‘One Punch Man’ in which Lord Boros was badly defeated by Saitama. But the spoilers suggest that he might come back in the upcoming season with more power in the upcoming season. If all these predictions come true, it will be a tough job for Saitama to stand against all the villains. 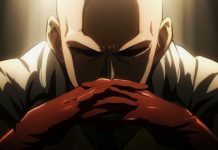 ‘One Punch Man’ Chapter 76 Spoilers & Season 2 Release Details: Will Saitama Accept Suiryu As His Apprentice?